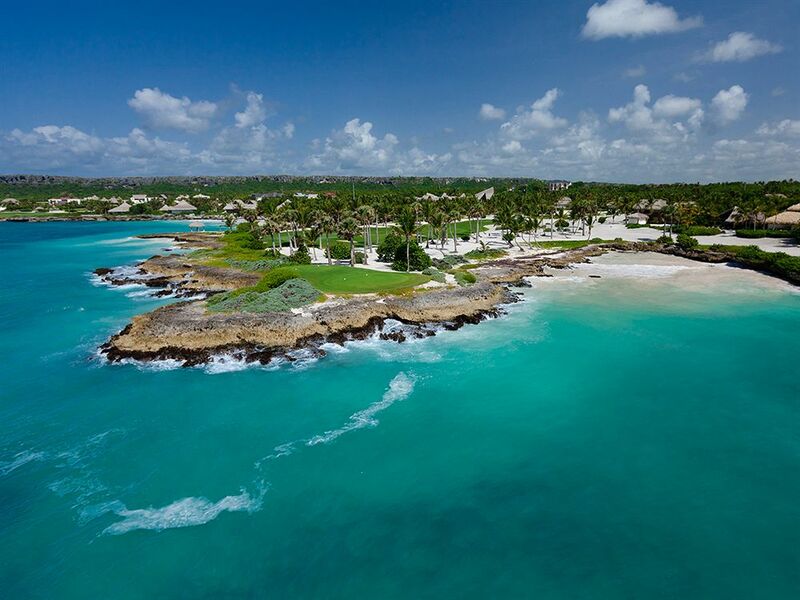 The exclusive Cap Cana area has become one of the most sought-after destinations for premium holidays in the Dominican Republic. 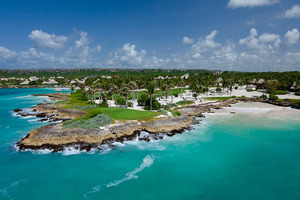 The luxurious TRS Cap Cana Hotel is surrounded by 2,500 hectares of lush tropical forest next to a long pristine beach. 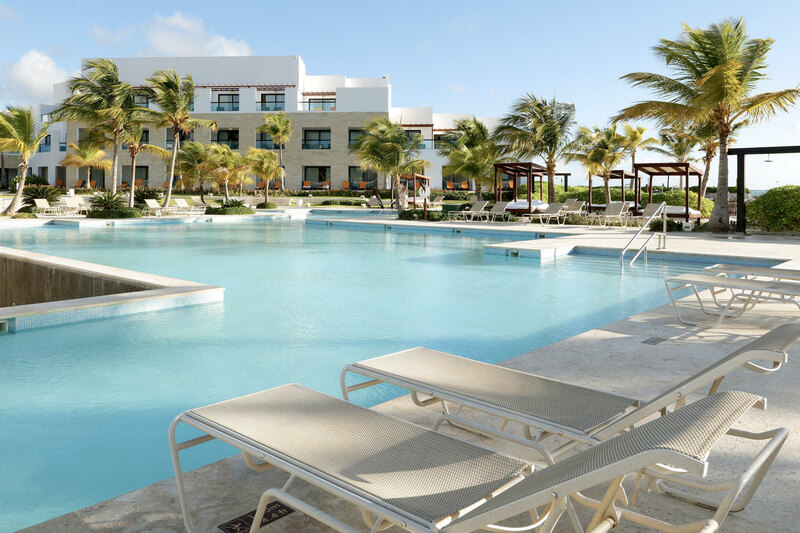 Your stay at TRS Cap Cana will be nothing short of incredible thanks to the attention to detail and excellent service of Infinite indulgence®, included in all stays. 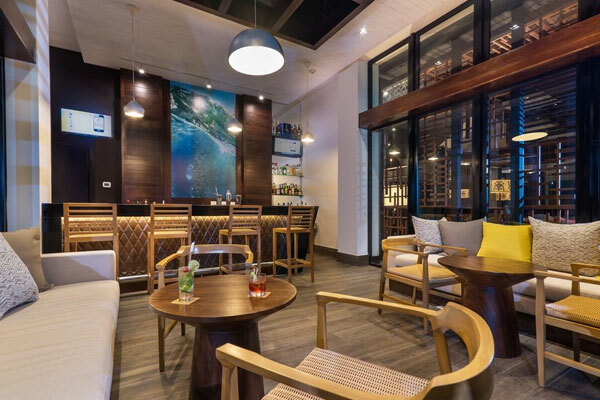 The wide selection of top-quality beverages and exquisite dishes takes “all-inclusive” to a new level. The pleasant Dominican climate means that water sports and other outdoor activities can be practised all year round. 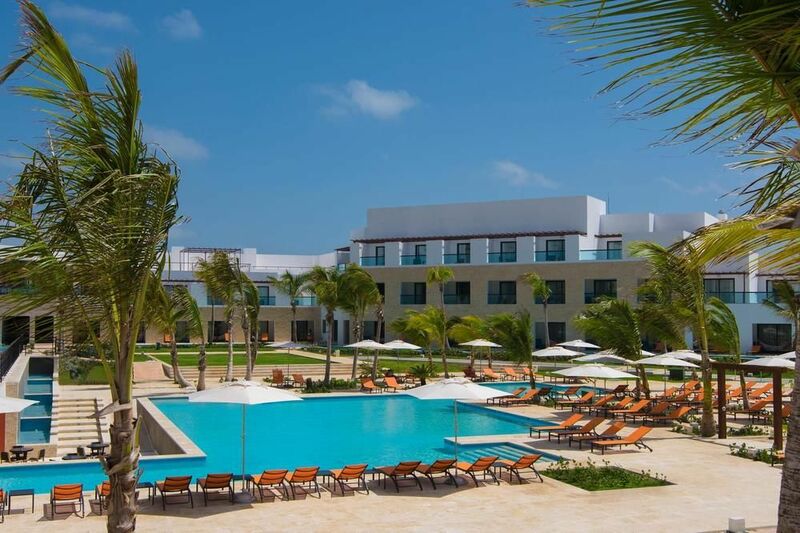 TRS Cap Cana Hotel is located just a short distance from the famous Punta Espada Golf Club designed by professional golfer Jack Nicklaus, Los Establos horse riding centre, and Scape Park natural theme park. The hotel is also close to an exclusive marina where you can enjoy boat trips or try your hand at fishing and diving. 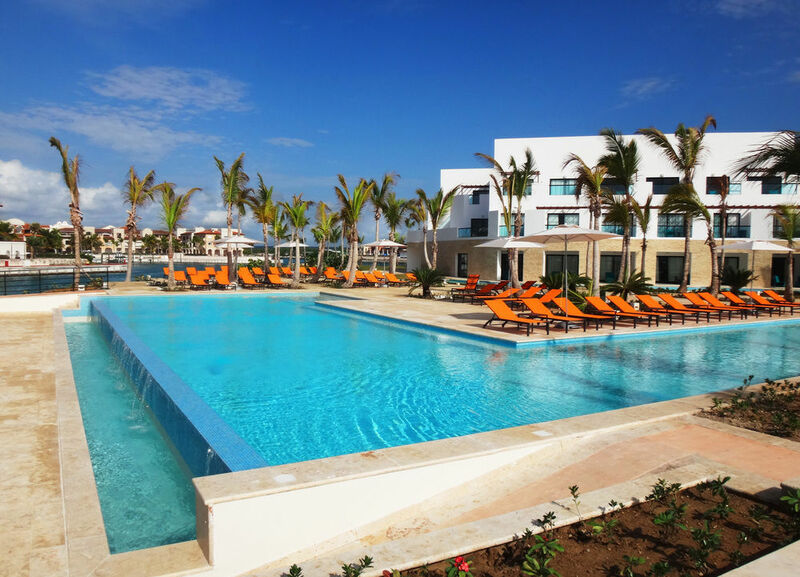 TRS Cap Cana features a total of 115 luxury suites offering spectacular views from a private balcony, 24-hour room service, private check-in, and a 24-hour personal assistant. 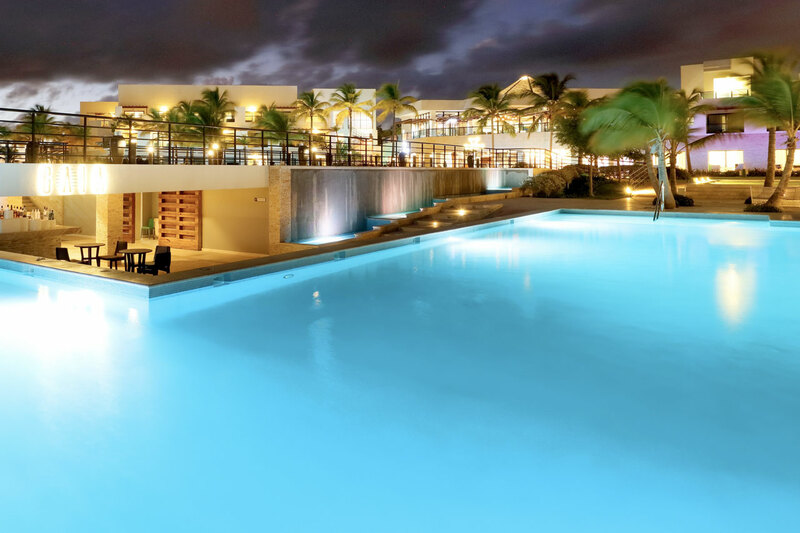 An exclusive stay in the Dominican Republic in a luxury adults-only seafront hotel. A total of 115 luxury suites offering spectacular views from a private balcony, 24-hour room service, private check-in, and a 24-hour personal assistant. Two à la carte restaurants specialising in Argentinian and Japanese cuisine, a restaurant serving international food, and an Ibizan-style beach club. 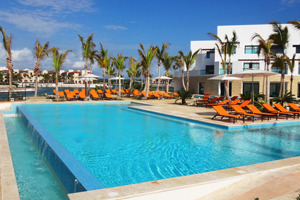 A wide range of leisure activities and trips to places of interest in Punta Cana. Special care and attention with our Infinite indulgence® service and relaxing treatments and massages at the Zentropia Palladium Spa & Wellness centre. 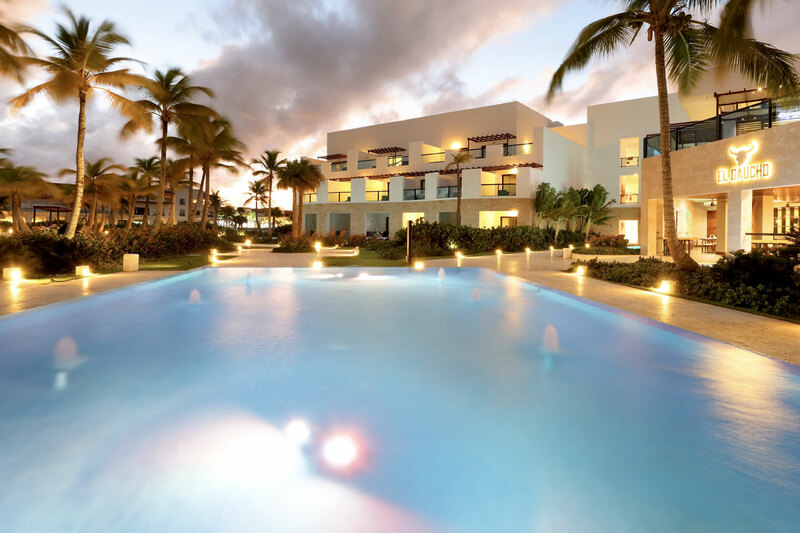 At the luxury TRS Cap Cana Hotel, you will be met with the finest services and facilities offering everything you need to enjoy your holiday in the Dominican Republic. There is a wide variety of sports activities to enjoy on the beach or in the pool, as well as daily shows and numerous trips to explore the hidden gems of this stunning Caribbean island. 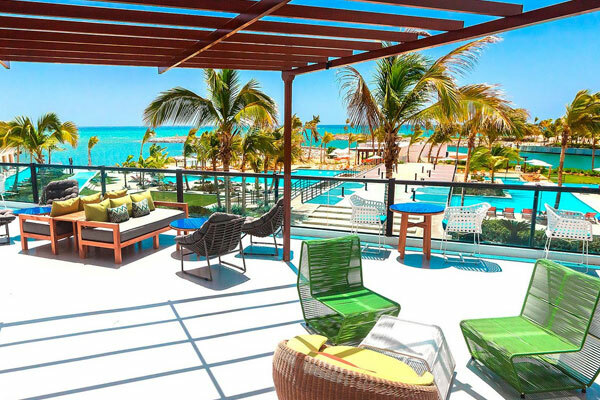 TRS Cap Cana Hotel has an expert team specialising in wedding end event planning and beautiful open-air spaces that are ideal for celebrations. 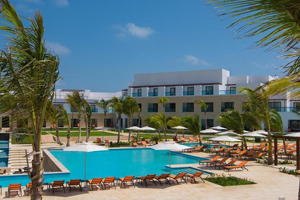 The all-inclusive evolves beyond excellence at TRS Cap Cana Hotel. 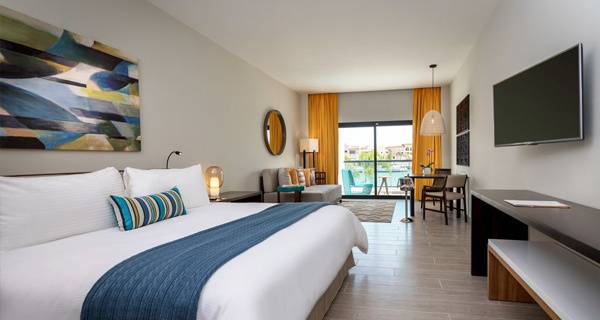 Enjoy your stay with Infinite Indulgence®. Services with no limits, to all our Guests. Please yourself, with no limits. This is what vacations are for, and this is our inspiration, offering you much more than an all-inclusive plan at TRS Hotels. 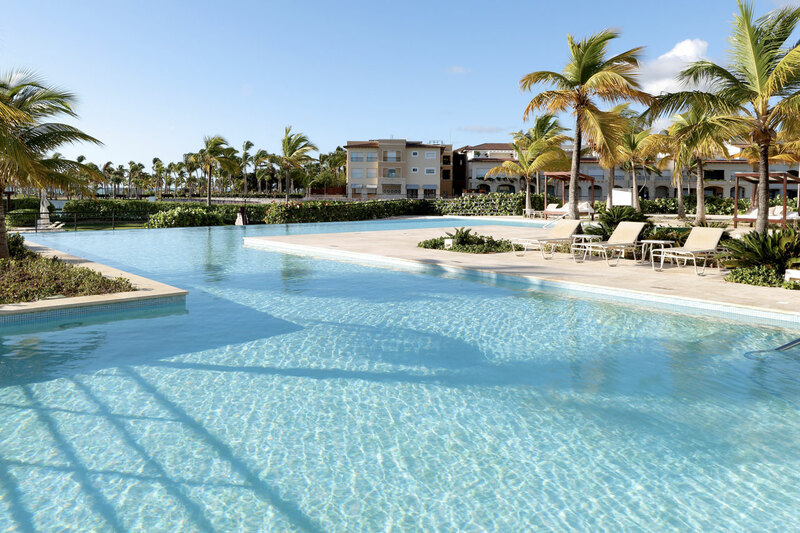 As well as exploring the beautiful Caribbean beaches and relaxing in our pools, there is so much more to do during your luxury stay at TRS Cap Cana Hotel. The more active guests can try their hand at deep-sea fishing and water sports, take boat trips, and visit different tourist spots of the Dominican Republic. And later, all you have to do is sit back and enjoy the evening entertainment with live shows and other programmes organised by our team of professional artists. *All activities provided by external companies are not included in our prices and will involve an additional cost. 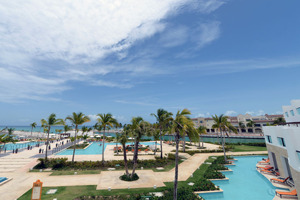 The luxury adults-only TRS Cap Cana Hotel is a unique enclave that is ideal for business events and meetings thanks to the sophisticated ambiance, our professional events management team, the modern facilities, the breathtaking setting, and its proximity to the international airport, located just 10 minutes away. The facilities include a 128 m2 meeting room with an 80-person capacity. We also offer an exclusive catering service and numerous spaces that are perfect for dinners, cocktail parties, and welcome and farewell receptions. 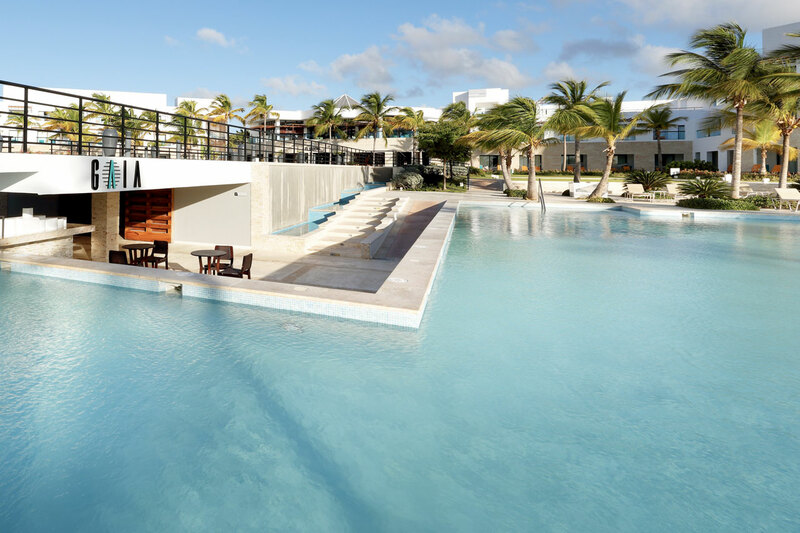 The adults-only experience at TRS Cap Cana Hotel includes the modern facilities of the Zentropia Palladium Spa & Wellness Center, the perfect place to unwind and treat yourself during your luxury stay in the Dominican Republic. The spa features two hot tubs, saunas, steam rooms, a state-of-the-art gym, and private rooms for exclusive treatments and massages at the hands of skilled professionals.